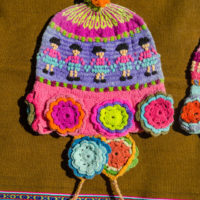 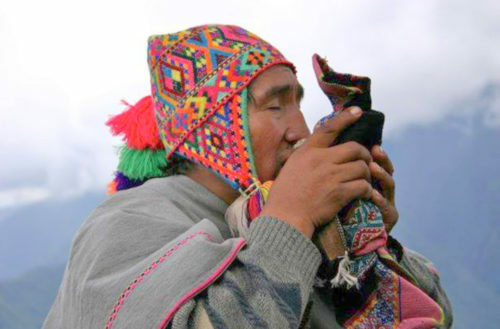 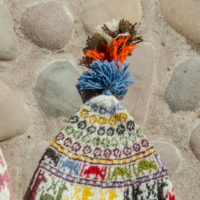 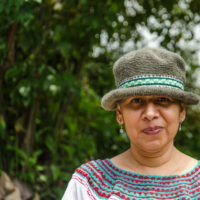 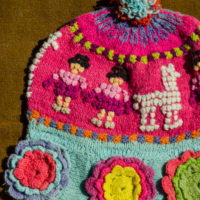 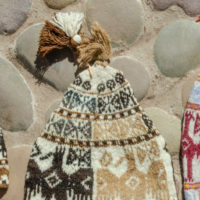 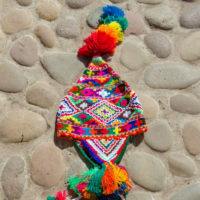 Handknit chullo hats from the Q’eros who live on the slopes of the sacred mountain, Apu Ausangate, four hours from Cuzco. 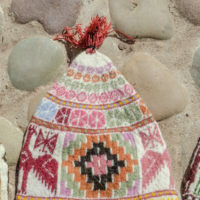 Many of them are made with natural dyes and handspun sheep or alpaca wool. 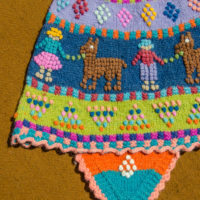 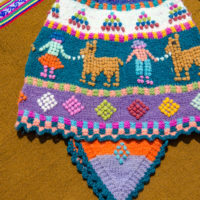 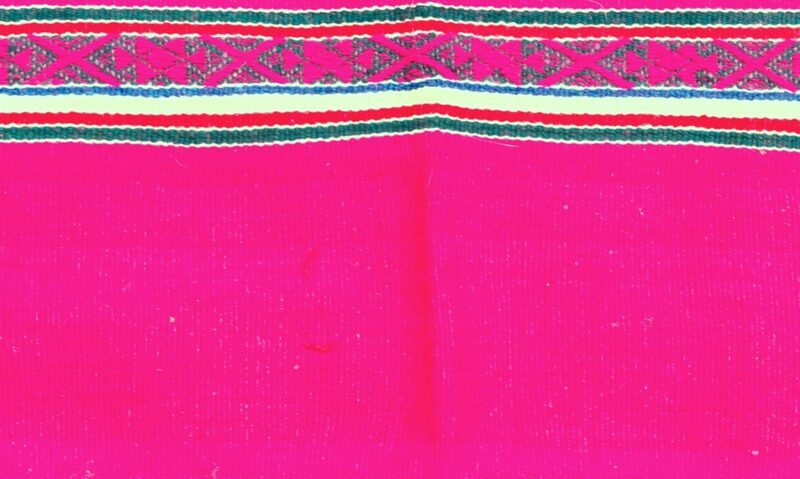 Some have sewn on beadwork. 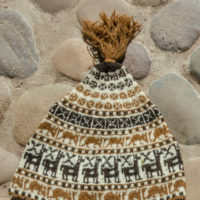 All are guaranteed to keep your ears warm!